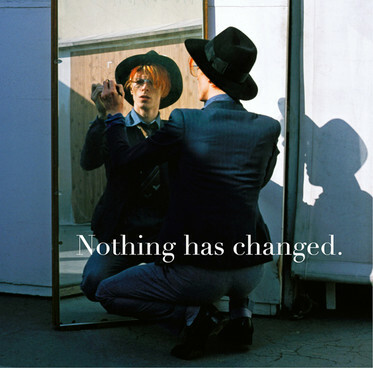 Well I guess it is Bowie season again with the release of “Nothing Has Changed” the new compilation of 59 songs from the last 50 years. Kind of amazing really. Anyhow it was my pleasure to jump on the phone last weekend with the legendary music presenter Dave Fanning from Irish Radio for an interview about my work with David over the years. Dave is the fastest talker I know and it was all I could do to keep up with him, given that the call for me was at 8 am NYC time after a late night gig for me the night before… but I did my best. You can listen here at this link to the pod cast. Spin on to 1:09 (one hour nine minutes) to hear my interview, and keep listening to hear a great exchange with David and Dave from past interviews.